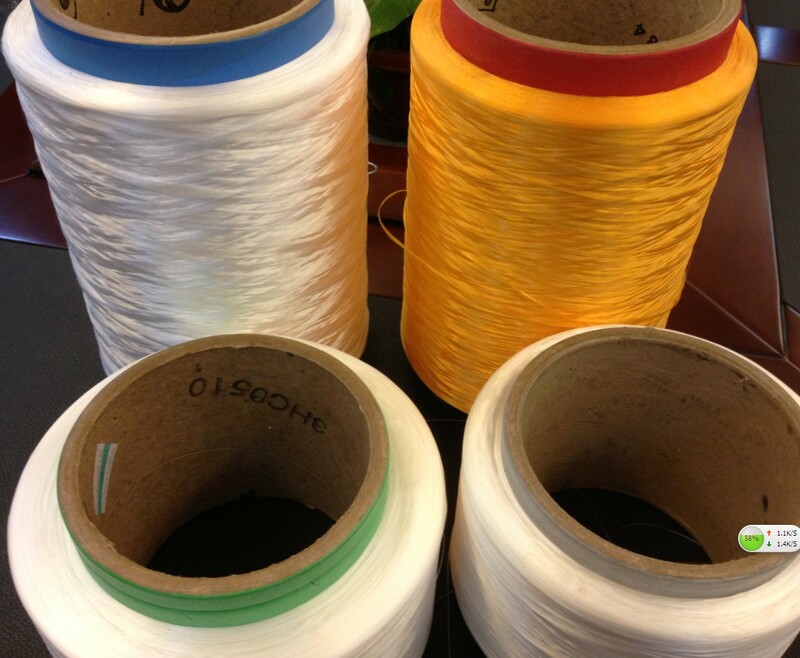 Colorful Multi Filament PP Yarn is made of 100% polypropylene. PP yarn has strong tensile strength & graceful, lustrous colors. PP Yarn is commonly applied in weaving, knitting, embroidery, sweaters, fashion accessories, decoration products, etc. Polypropylene yarn for webbing, rope. A.High tenacity , soft , durable to use. 3) Regular weight: About 2kg-8kg/bobbin, customized is accepted. Looking for ideal Colorful PP Yarn Manufacturer & supplier ? We have a wide selection at great prices to help you get creative. All the Colorful PP Multifilament Yarn are quality guaranteed. We are China Origin Factory of Colorful FDY Yarn. If you have any question, please feel free to contact us.